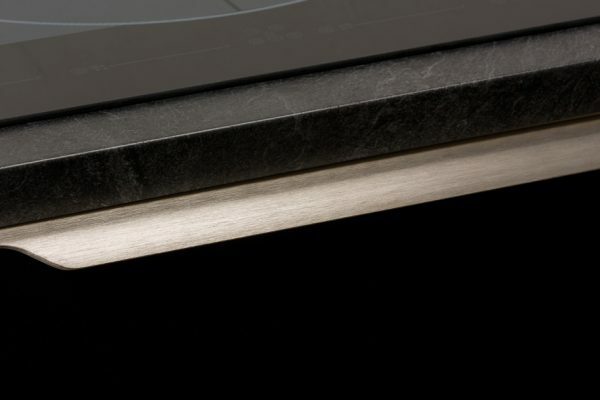 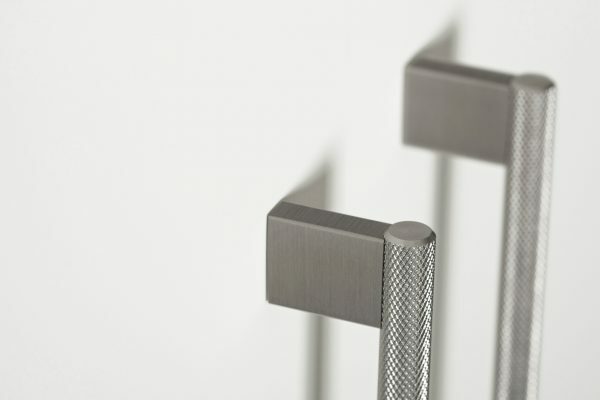 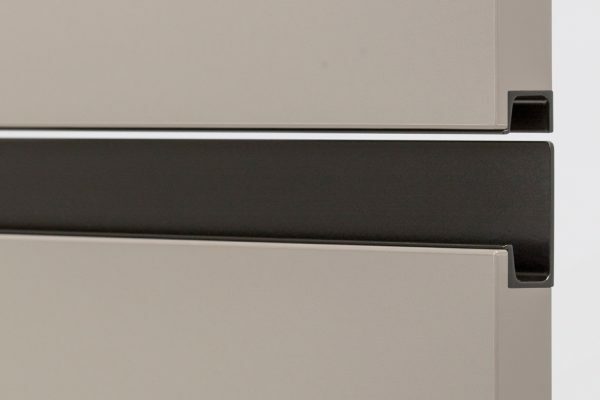 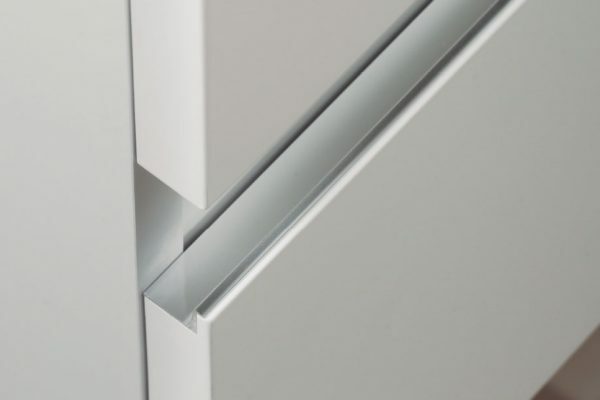 The Line aluminium handle features a linear, compact and ultra-simple design. 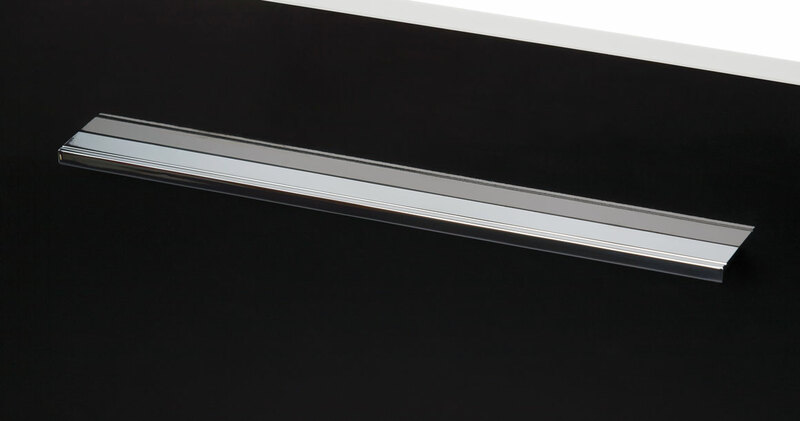 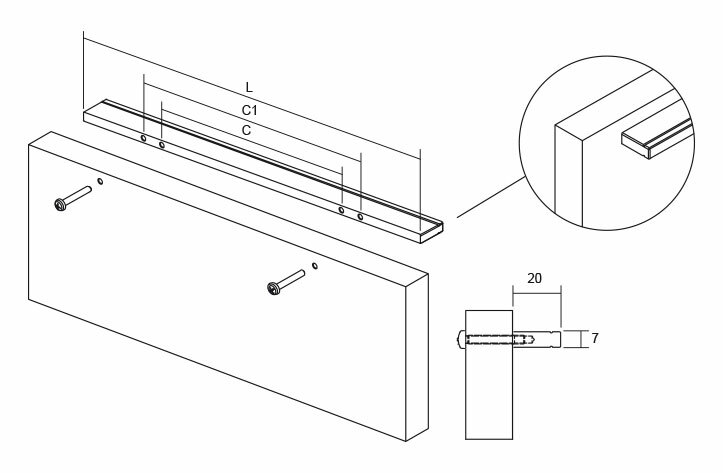 It is a rectangular shaped bar with a simple slot that crosses it horizontally. 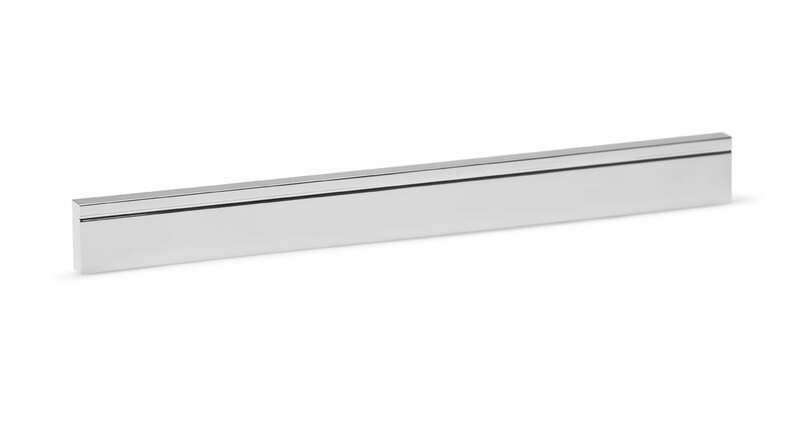 Available in polished chrome, it is ideal for kitchen furniture and minimalist bathrooms.